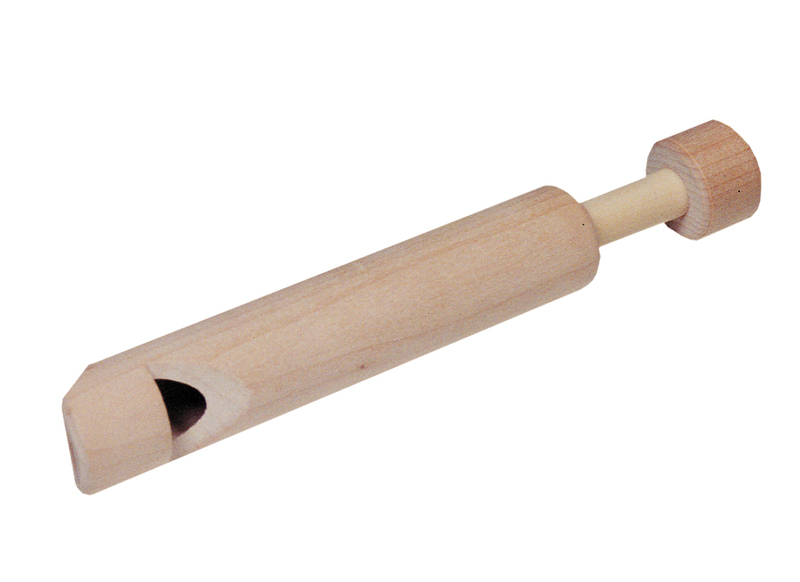 This beautifully made whistle in natural wood makes an interesting and unusual gift. Slide the slider up and down to make a wonderful whistle sound. Don't be put off by the low price, this is really nicely made and you won't be disappointed. Recommended for age 3 years or more.